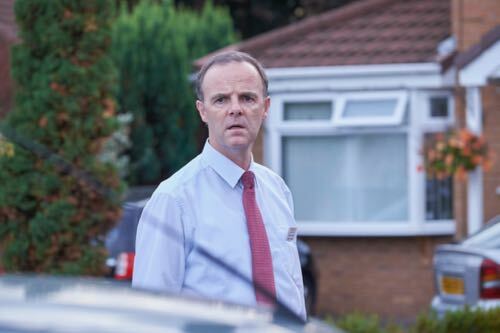 Stephen – who plays acting Det Supt Dave Kelly – and all involved poured their hearts into the making of this production. Fully supported by Rhys’s parents Melanie and Steve. 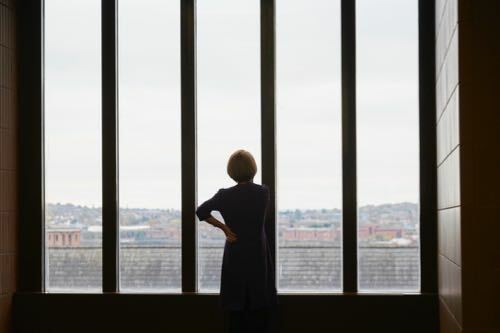 It’s a compelling story of the patient police investigation to secure the arrest and conviction of all of the guilty parties. The impact on Melanie, Steve and their eldest son Owen. And the lies other parents told to try and thwart justice. I visited the cast and crew during filming on location in Liverpool. And also spent time with the production team in London. Witnessing at first hand the skill, care and sensitivity with which this story was treated. The memory of Rhys, who would now be 21 had he lived, always at the forefront. 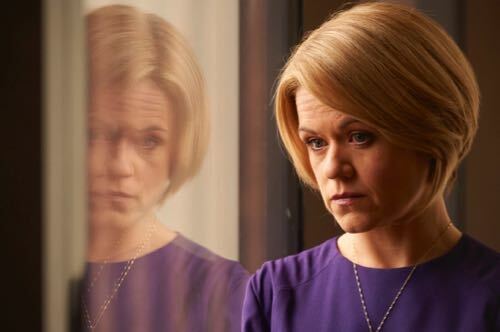 As Dave Kelly told me: “It’s important to tell this story in a TV drama. “In August 2017 it will be 10 years since Rhys was shot and killed. 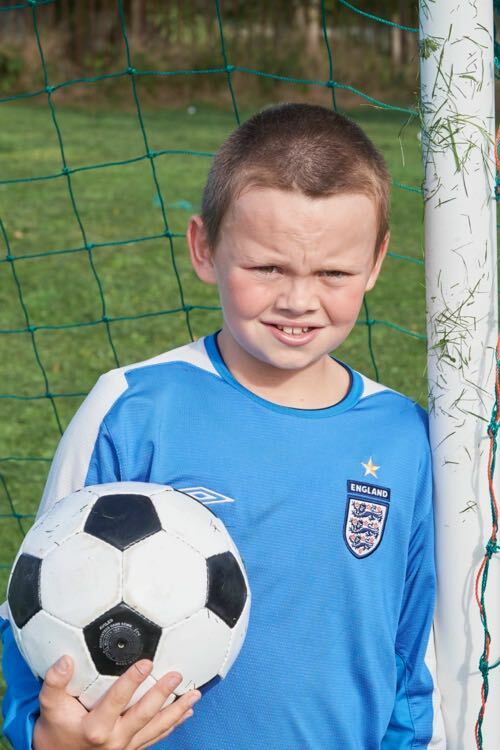 “It’s important to let people know about a little boy who was on his way home from playing football and for the act of some hooligan who wanted to fire a gun at some other yobs, he’s caught in the middle of it and has lost his life. “There was a saying in the press that Rhys was in the wrong place at the wrong time. “Melanie and Steve took exception to that. As did I. “Rhys wasn’t in the wrong place at the wrong time. 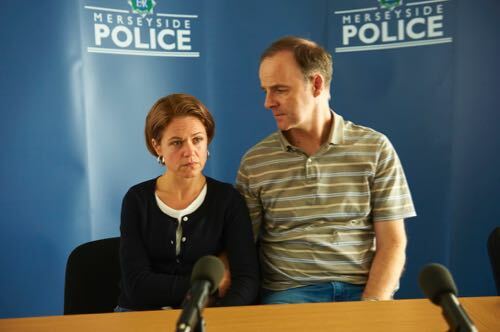 Little Boy Blue is one of the finest dramas I have seen in a long time. 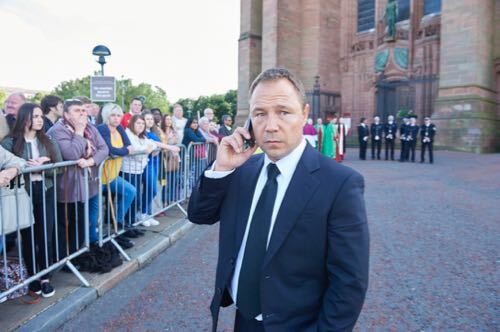 Sonny Beyga as Rhys Jones. 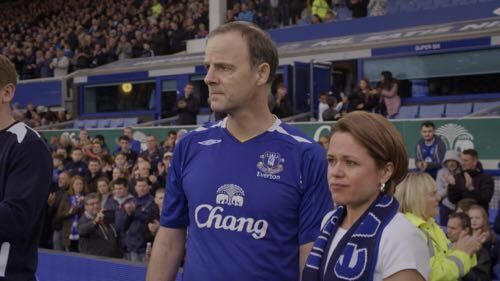 Brian F. O’Byrne and Sinead Keenan as Steve and Melanie Jones. 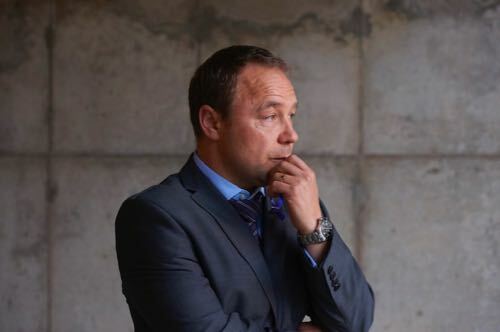 Stephen Graham as Dave Kelly. 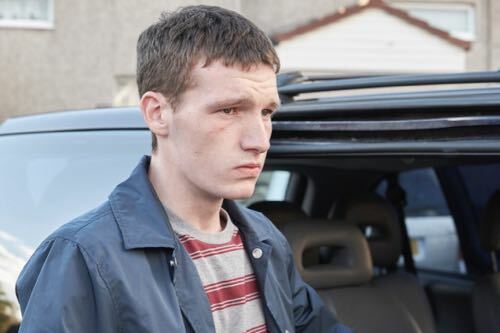 Michael Moran as Kevin Moody. 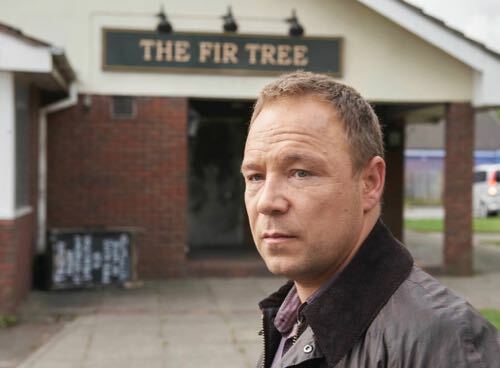 Posted in News and tagged Brian F. O'Byrne, Dave Kelly, Drama, ITV, Jeff Pope, Kwadjo Dajan, Little Boy Blue, Mel, Melanie, Merseyside Police, Paul Whittington, Rhys Jones, Sinead Keenan, Stephen Graham, Steve. Bookmark the permalink.